This desire to own all aspects of a hyphenated identity at once was probably the most pronounced unifying theme for the conference participants, who spanned the gamut of skin tones and religious observance levels. We shared the experience of feeling like outsiders, and many shared an overlapping constellation of marginalized identities like non-whiteness, queerness and far-left politics (although it soon became clear that not everyone had the same political views on Israel and Palestine). Presented by the Jewish Multiracial Network and by Jews for Racial & Economic Justice, the event included African Americans and Latinos and Asians alongside Sephardic and Mizrahi Jews. Sigal Samuel, "Jews of Color Get Personal and Political at First-Ever National Gathering," Forward, May 4, 2016. http://forward.com/opinion/340018/jews-of-color-get-personal-and-political-at-first-ever-national-gathering/. …On the one hand, we may reject our lighter skinned sisters and brothers because of their multiracial-ness, whether actual – “You’re mixed, you’re not Black” – or assumed – “You’re so light, you must be mixed.” But then on the other hand, most of us would concede that the large majority of Black people, particularly African Americans, are of mixed heritage. So, which one is it? How did we get here? When did we abandon our cultural and political understandings of Blackness for more phenotypical ones? And do such narrow constructions of Blackness ultimately benefit us as community? Where would we be as a community if we had relied on skin color to determine Blackness a hundred years ago? No W.E.B. DuBois. No Mary Church Terrell. No Malcolm X. No Lena Horne. 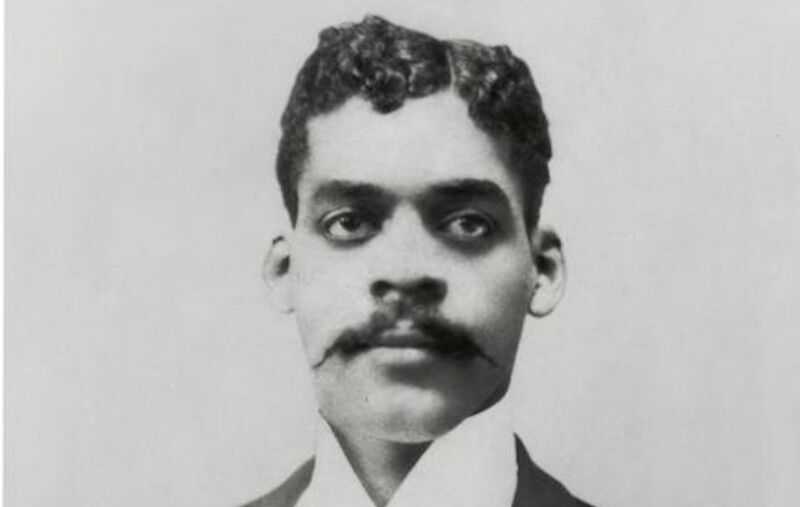 No Arturo Schomburg. And let’s understand the implications if we continue to use skin color as a gauge of racial identity – in essence, Herman Cain would be more Black than Ben Jealous…. Dr Blay’s latest project “(1)ne Drop: Conversations on Skin Color, Race and Identity” seeks to challenge narrow, yet popular perceptions of what “Blackness” is and what “Blackness” looks like. To learn more about the project, visit 1nedrop.com. Comments Off on Who’s Black, Who’s Not, and Who Cares?